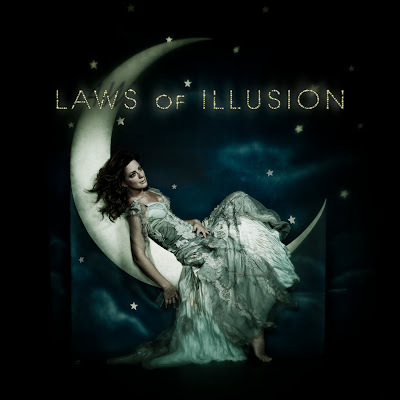 Sarah McLachlan's new cd LAWS OF ILLUSION is a good cd. Sarah still gots it going on. She has been in the industry for a long time, and when you can continue to create great music it is wonderful to the fans. My favorite song to listen to is Loving You is Easy. But I like them all. Her voice is so different. She brings such feeling to the words in every song. Every song touches me. Just as she sits on the cover of her cd, I sit by my window, listening and absorbing the words. Beautiful songs and words, that move me. This cd was released on June 15. And she will be joining great singers in this years Lilith Fair 2010. She is coming to Houston on Aug 15 to the Cynthia Woods Mitchell Pavilion. ***Disclosure-I received a copy of the cd for this review as part of my membership in One2One Network. These are Independentmami's honest opinions.